When it comes to the West Coast of India, or for that matter, India itself, the first beach destination most think of is Goa! Though very well-developed and extremely popular, Goa is NOT the only beach destination along the Arabian Sea. Here, we present 10 amazing beaches in India you need to plan your next visits to. 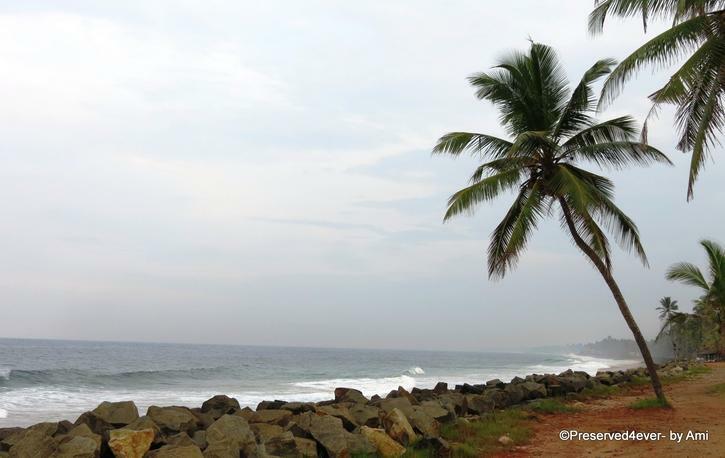 This pretty beach is located around 16 kms from Thiruvanthapuram in Kerala. Popular with honeymooners, this beach has quite a few good hotels and resorts to stay in. Plenty of restaurants around the beach ensure you get to sample some delicious Kerala food! Highlight: Try out the famed Kerala Ayurvedic Massage whilst here. Kapu beach is in Karnataka, near Udupi and is very popular with the students of Manipal! A virgin beach, this one is made for relaxation. Enjoy nature’s bountiful sights here. There are a few restaurants where you can sample local food. Highlight: Climb up the lighthouse for a beautiful view of the entire beach. Shaped like the OM sign, this rocky beach in Gokarna is home to various Yoga practitioners. A few shacks and resorts are available on the beach that make for a nice reasonable stay! Highlight: Enjoy a candlelight dinner by the sea at the Namaste Café. 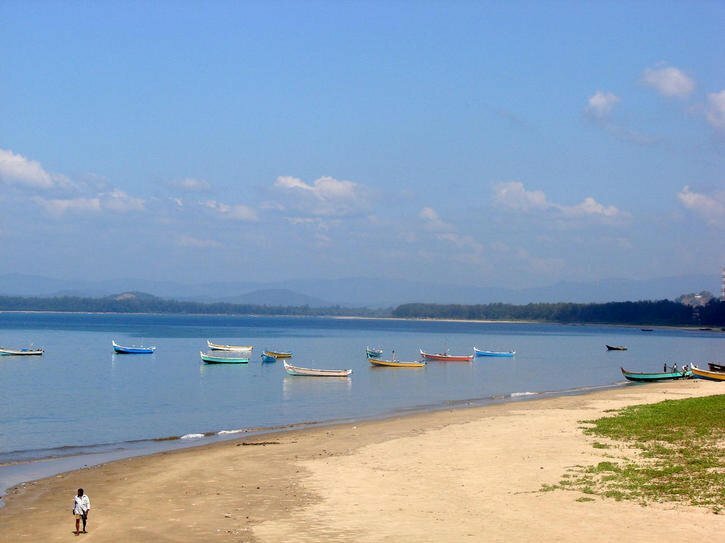 This is the main beach in Karwar town, 50 kms before Goa. This beach hosts a small Aquarium and a Naval Museum. Safe for some sea bathing, plenty of water sports like Kayaking, Banana Boat rides etc. 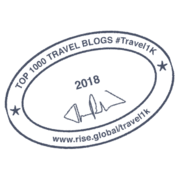 are available here. Highlight: Take a trip to the Kurumgad Island, a 45 minutes boat ride from the beach! 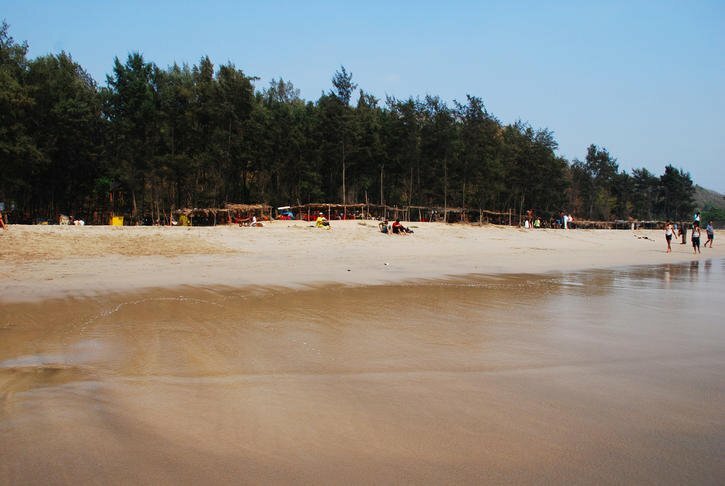 Kashid is a relaxing beach on the Konkan stretch, around 50 kms from Alibaug. 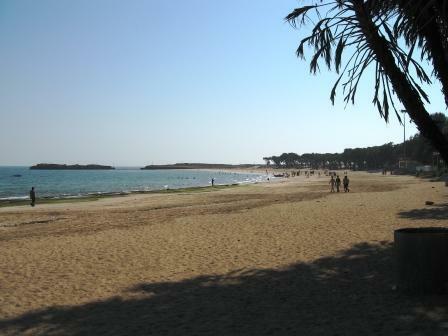 This is a clean and pristine beach that is safe for sea bathing. There are quite a few stay options around the beach and plenty of tourist attractions like the Nawab’s Palace and Phansad Wildlife Sanctuary nearby. Highlight: Don’t miss seeing the Murud-Janjira Sea fort , a few kilometers, away from the beach. You can go right upto and inside the fort! 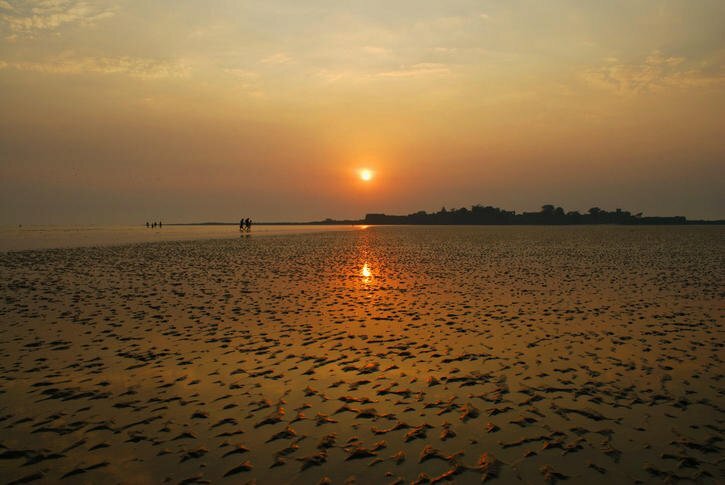 A popular beach get-away for people in Mumbai and Pune, this is possibly one of the most developed beach in this list of 10. There are plenty of restaurants, resorts and hotels on the beach. The peculiarity as well as highlight of this beach is the black sand that lines its shores. Highlight: For first-timers, besides the food, try visiting the Alibaug Fort. This is a marvellous beach in the little town of Diu. Fringed by palm trees and surrounded by white sand, the beach offers water sports and is safe for sea bathing. Highlight: Camel rides on this beach are quite popular! Somnath is famous for its Jyotirlinga temple and is located on the western coast of Gujarat. The beach is very pleasant and beautiful. The water here is stormy but clear and the whole beach is devoid of shade. Nonetheless, you will always find it pleasant here, owing to the breezy air. At low tides, there are some natural Shiva lingas that can be spotted amidst the waves. Sit back and enjoy a different temper of the sea! Highlight: Head to the famed Somnath Mandir and enjoy the sights of the waves hitting this gorgeous temple. 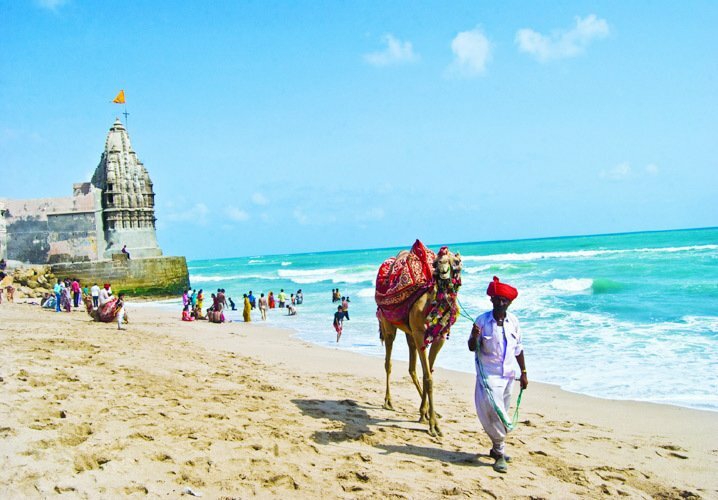 Though a pilgrimage center, Dwarka offers a beautiful, scenic beach for its travellers. The water here is generally quite calm and the beach is frequented by beautiful white birds! Highlight: Head to the little island here, full of coral reefs. Try some dolphin spotting here. This place is host to white, beautiful beaches with amazing sea water for swimming and relaxing. Earlier a ship-building hub, it is now a well developed tourist place with lots of beach activities and spa facilities. Enjoy a relaxed picnic here, while watching the windmills and sipping a cup of chai! 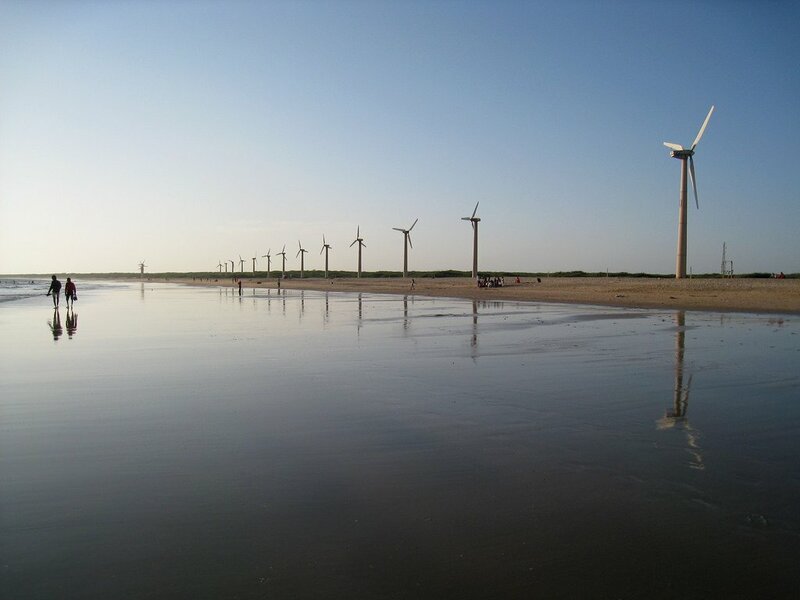 Highlight: Visit the private beach of the ex-ruler of Mandvi, the Maharao (king) of Kutch. Nice beaches . beautiful pics. Good list. Have you been to all of them? I honestly had no idea that India had this many beaches. Rabindranath Tagore Beach gets my vote, gorgeous, but the one with the camel walking down the beach looks cool, too. There are tons of them and my list doesn't even cover half of these. Besides these are on the West coast…there are some amazing ones on the East coast as well as we have some lovely islands too. Hey Ami.Great list.You had been to all? Lovely place to spend.Thanks for sharing. Gorgeous beaches. Again, can't wait to visit. 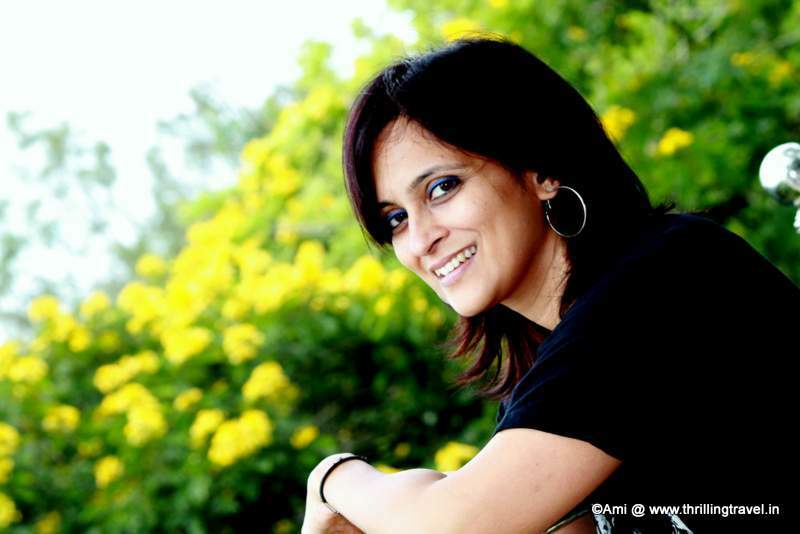 You sold me on Dwarka beach. It's beautiful AND a pilgrimage site? Sounds ideal. I was sad to see trash on the beach at Somnath above. Is that common? I'm not familiar with India's pollution (but I am with America's). Funny, I just found this post again and saw Dwarka beach and was taken… and then I saw that I’ve made that same comment before. I’m glad I’m consistent. So beautiful! Beaches aren't the first thing I think of when I think of India but they all look fabulous! But I think Dwarka would be my first go-to! Dwarka being a pilgrimage center has a lot of festivities and people do take time to clean it up. The other beaches like Goa, Kovalam, Alibaug are better maintained. 🙂 Dwaraka is so unlike the other beaches as it is a also a pilgrim center. Beautiful and different. It sure is getting hot by the day here. Nice list, been to most of them and each one has a unique appeal. Dwarka beach looks amazing! Adding it to my bucket list! Great post! Although I haven’t travelled to Inda yet, I have several friends from Goa who have talked about its beauty. 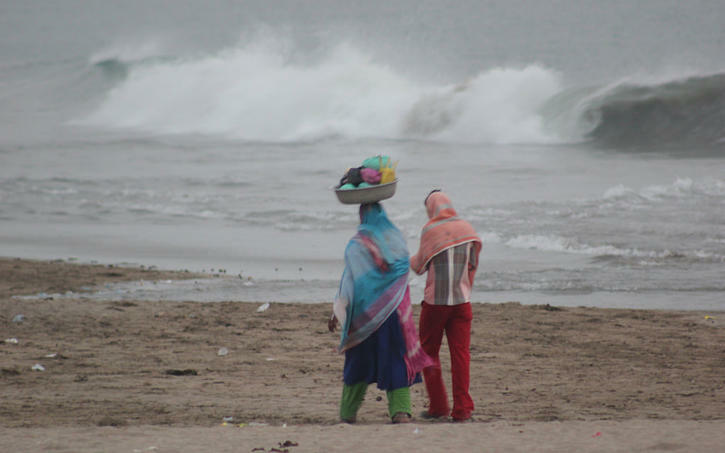 It’s great to see a wider spread of India’s wonderful beaches. India has a huge coastline and am sure there are many more of these lovely beaches. I still am discovering more. Beautiful! OM Beach almost looks like a heart in this picture. Beautiful beaches. I strongly feel India has one of the most fabulous coastlines on either side. Yet to visit gokarna and gujarat beaches. They look so beautiful.. I thought everyone writes in beaches and it is always the same old tripe, but your article completely surprised me hugely with its freshness, originality and genuinely new information presented so charmingly. Thank you ! 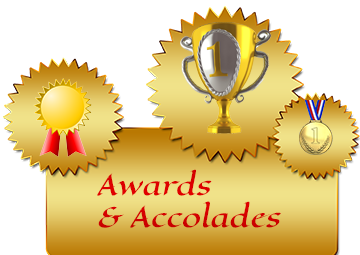 Kudos and keep rocking ! Thank you Miel. Glad you enjoyed it. Time to indulge in beach hopping now.